Salesian Agricultural College, Pallaskenry is owned and has been managed by the Salesian Fathers since 1920. The college is based 16km west of Limerick city in Pallaskenry, Co.Limerick. 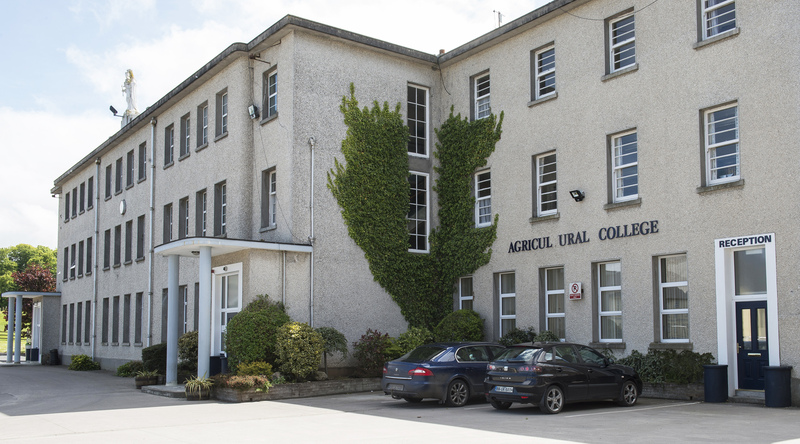 We are an agricultural college specialising in training students in the agricultural practices. It is not just a career path, but an education for best practice.